Tucked on a little corner in East London is one mighty fine shop, Labour and Wait. This is the type of store that you visit and if it also sold food you would want to live there forever. …or a new pair of jeans. Seriously! Just about everything you could ever want. Labour and Wait is located at 85 Redchurch Street in the great world metropolis that is London. But lucky for us, Labour and Wait has an online store. Check out my review on LetterBoxd. I often see a blue heron or two camped out along the Tomahawk Greenway and Indian Creek Greenway Trails in Leawood, Kansas on my various bike rides and hikes. 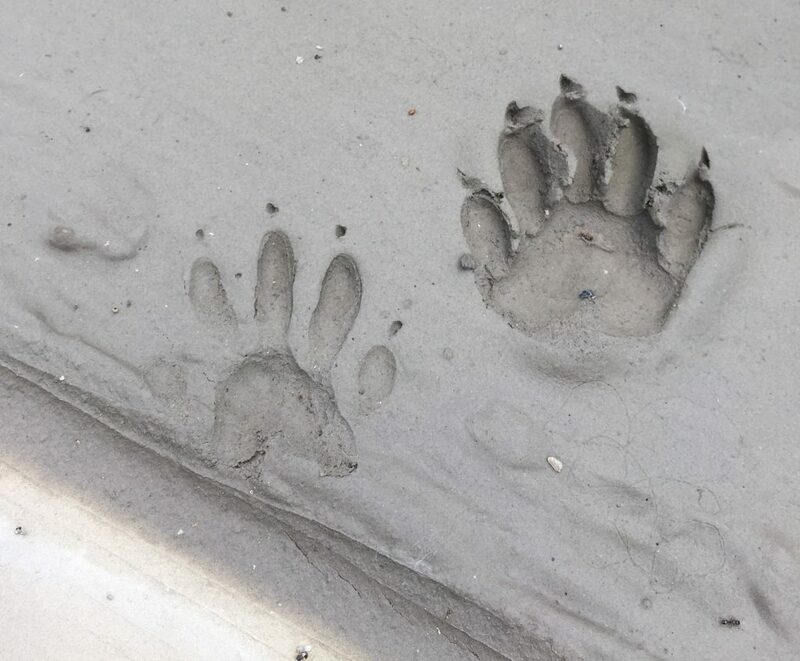 They usually stay close to the water and far from people. 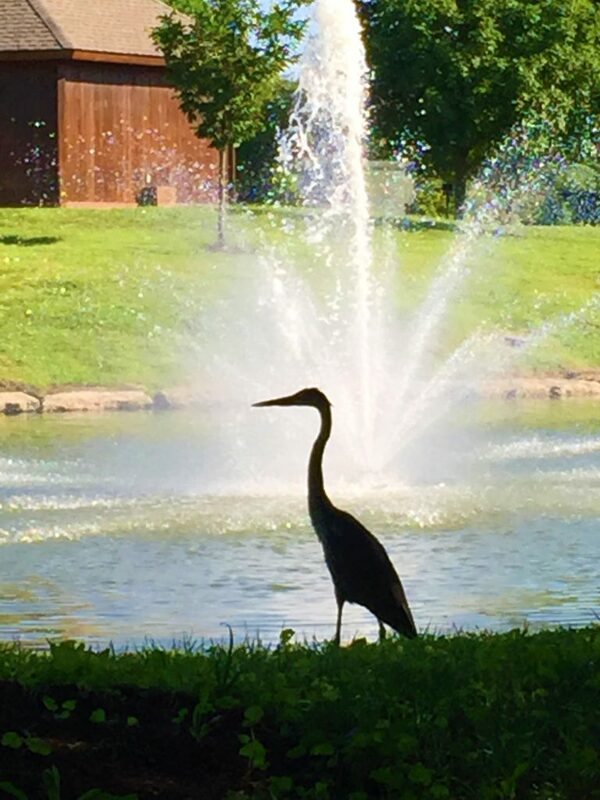 So I was surprised to see this dude just chilling by the pond in the middle of Leawood City Park recently – so I snapped a pic. 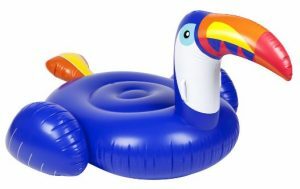 Find the Toucan Float from Sunny Life here. See all the great summer finds from Sunny Life here. 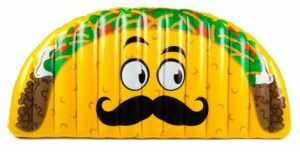 Find the Giant Taco Pool Float from Swoozie’s here. See all the great finds frim Swoozie’s here. 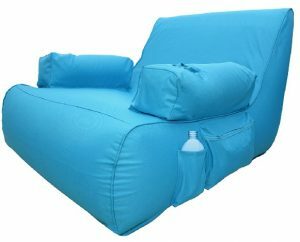 Find the Miami Inflatable Lounge Pool Float from Houzz here. Spend hours checking out all the cool home design ideas from Houzz here. OK, I know what you are thinking, it is still summer so please don’t talk about Christmas yet. Well, it takes some planning to have a stress-free holiday, so why not start today? I have found the perfect way to start your Christmas season planning – the Poinsettia Grow Kit from the fine folks at Modern Sprout. Seriously, it takes time to grow things, so if you start now you may have fresh blooms just in time for Christmas. Or maybe not, but at least you would have tried. 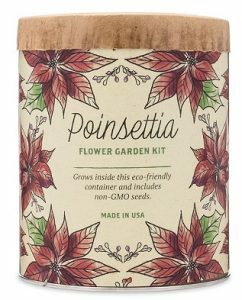 Find the Poinsettia Grow Kit from Modern Sprout here. 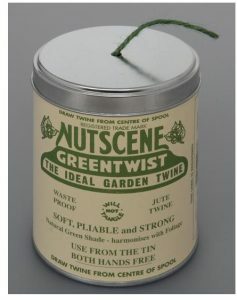 See all the fun garden ideas from Modern Sprout here here. The American founding father Patrick Henry is most famous for his quote “Give me liberty, or give me death!” Little else is remembered about the man who put his life on the line at the very start of our quest for independence. In recent years other underappreciated figures or our founding, most notably John Adams and Alexander Hamilton, have been given new life to modern audiences via stellar biographies that launched cultural phenomena. 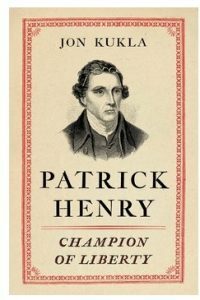 Now, Patrick Henry gets the authoritative biography he deserves with the wonderful new book Patrick Henry – Champion of Liberty by Jon Kukla. It is always great to read details about people who you were aware of but had no idea how much they contributed to history. Now Patrick Henry will be forever remembered for much more than being a great orator, but for his seminal contributions to the colony of Virginia and the great nation we have become. Patrick Henry – Champion of Liberty by Jon Kukla is available from Amazon and other fine booksellers. I spent countless hours of my youth, and way more of my adulthood than I care to admit, on perfecting the perfect paper airplane. But alas, I failed in every attempt. In fact, my paper airplane skills seem to be getting worse. 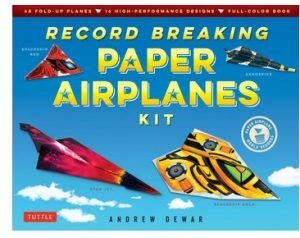 However, now I have found exactly what I need to help me succeed in my quest for paper airplane supremacy – the great Record Breaking Paper Airplanes Kit I found from author Andrew Dewar and illustrator Kostya Vints (available here from Amazon). The Record Breaking Paper Airplanes Kit is available from Amazon. On the high end, I love the classy Burnt Horn Ice Bucket I found from the fine folks at Scenario Home. 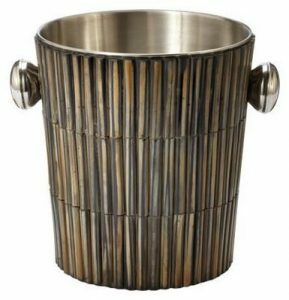 Find the Burnt Horn Ice Bucket from Scenario Home here. See all the “luxury décor” and “instant drama” for your home from Scenario Home here. Decidedly down scale, but still very cool, is the Stainless Steel and Copper Ice Bucket from the fine folks at Threshold which I spotted at Target. 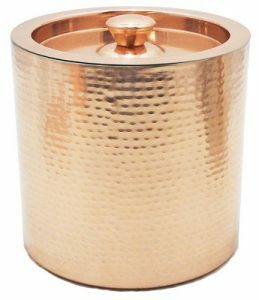 Find the Stainless Steel and Copper Ice Bucket from Threshold at Target here. Find everything you could possibly ever need from Target here. After seeing Jurassic Park, who hasn’t thought about whether or not we would reach the point of bringing back extinct species? I certainly have and always thought it would start with something not so glamorous (or dangerous) as a T-Rex. Well in his new book, Woolly – The True Story of the Quest to Revive One of History’s Most Iconic Extinct Creatures, author Ben Mezrich takes us on a real life journey to do just that – the attempt to bring back a long extinct creature, the woolly mammoth and all that goes along with it. This book covers a lot of ground, part adventure story, part science journal, part ethical treatise, but all thoroughly interesting. 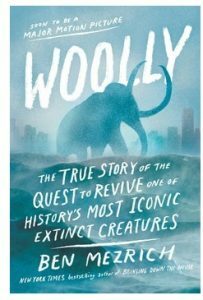 Woolly – The True Story of the Quest to Revive One of History’s Most Iconic Extinct Creatures by Ben Mezrich is available from Amazon and other fine booksellers. Lost Cowboy is powered by	WordPress 5.0.4 and delivered to you in 1.006 seconds using 59 queries.